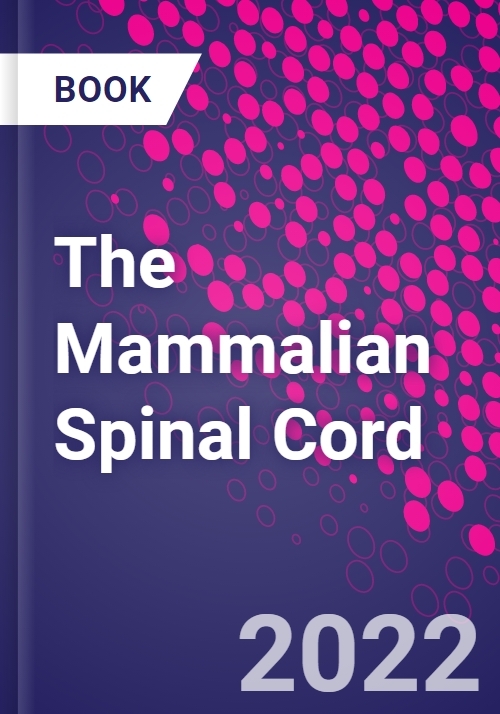 The Mammalian Spinal Cord: Text with Atlases of Primates and Rodents features histological images and labeled drawings of every segment from rat, mouse, marmoset monkey, rhesus monkey and human spinal cords. Nissl-stained section images and matching drawings for each segment are supplemented by up to four histochemical or immunohistochemical images on a facing page. The neuron groups supplying major limb muscles are identified in each species. Constructed by the established leaders in neuroanatomical atlas development, this new atlas will be the indispensable resource for scientists who work on rodent or primate spinal cord.